The key challenges facing information security professionals today fall into two main categories: – keeping the bad guys out and keeping the company and customer data in. Fortress provides market leading technologies that actually work to help businesses protect their organisations and keep data from leaving. The key challenges facing information security professionals today fall into two main categories: keeping the bad guys out and keeping the company and customer data in. The WhiteHat Application Security Platform provides all of the services required to secure the entire software development lifecycle. From solutions for the security team, to fast and accurate products for developers in DevOps environments, Whitehat helps organisations enjoy all of the benefits of digital transformation without the security headaches. The WhiteHat Application Security Platform bridges the gap between security and DevOps to ensure you can find and fix vulnerabilities before the bad guys can exploit them. 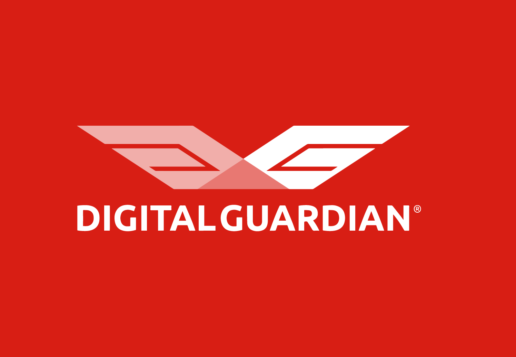 Digital Guardian for Data Loss Prevention is consistently a leader in the Gartner Magic Quadrant for Context-Aware Data Loss Prevention (DLP). Cybereason instantly tells you if you are under attack, the attack’s impact and how to immediately stop the threat. It is fast and simple to deploy and not demanding on your team. Using a Deep Behavioural Intelligence Engine it finds a single component of an attack and connects it to other pieces of information to reveal an entire campaign and shut it down. Even the most talented analysts would struggle with detecting a threat and quickly building a complete attack story. Cybereason simplifies this process. 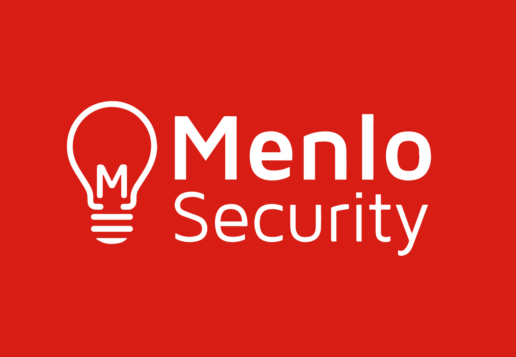 The cloud-based Menlo Security Isolation Platform (MSIP) eliminates the possibility of malware reaching user devices via compromised or malicious web sites, email or documents. This is not detection or classification; instead, the user’s web session and all active content (e.g. Java, Flash, etc. ), whether good or bad, is fully executed and contained in the Isolation Platform. Only safe, malware-free rendering information is delivered to the user’s endpoint. No active content—including any potential malware—leaves the platform.